After Motorola launching the Moto Z with Moto Mods in last year it looks like Motorola is ready to launch next Premium smartphone. The give a hint about Moto Z(2017) at the recent MWC 2017 with new moto mods and more recently was hinted at during sprints Gigabit Class LTE service display on Thursday. One of the most notable change seen in the image that have rounded in online is the new Oval shape finger print sensor. Mean while the new Moto Z(2017) is remains same with previous one and expected to Support current and future Moto mods . The new flagship smartphone dubbed as Moto Z(2017) sports a 5.5 inch display similar to last year’s model. 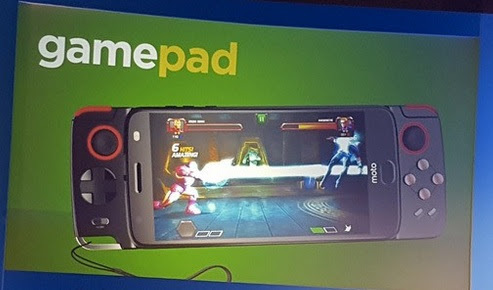 An image from MWC event ,complete with a Gamepad Mod by Android Central while another image from sprint launch was twitted by Wireless World editor Diana Goovaerts. 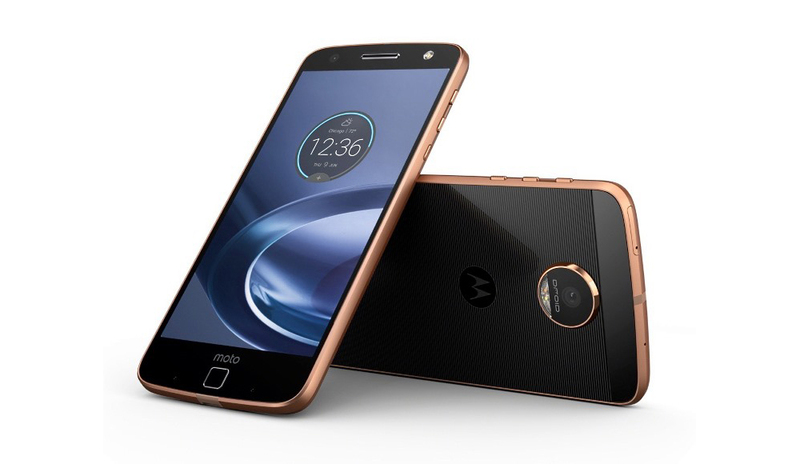 The device falls in Premium category and the upcoming Moto flagship smartphone to boats of top line Specifications like powered by Qualcomm Snapdragon 835 processor and the device will be maintains the slim metal uni body design of the original. 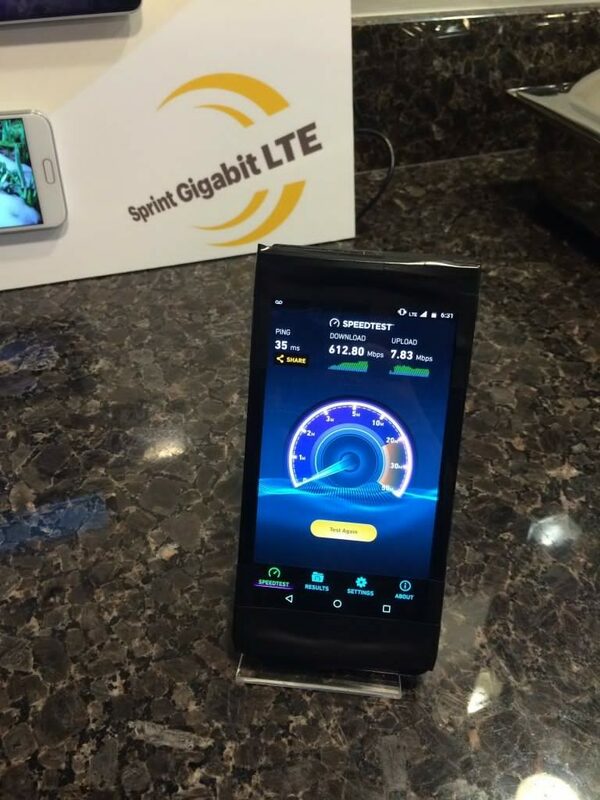 The device used to showcase Gigabit Class LTE service was running on Snapdragon 835 Soc. To recall the last year Moto Z sports a 5.5 inch Quad HD AMOLED display and powered by Snapdragon 820 Soc coupled with 4GB RAM . The device is the first thinnest smartphone in the world with 5.2mm. The smartphone comes with 13Mp rear camera with Optical image stabilization (OIS) and laser auto focus and a 5Mp front facing camera with wide angle lens and front flash.